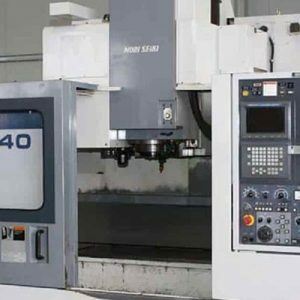 Category: CNC Lathe Machines. 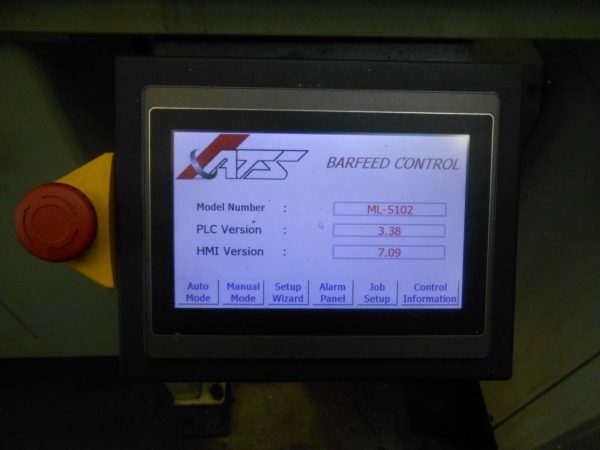 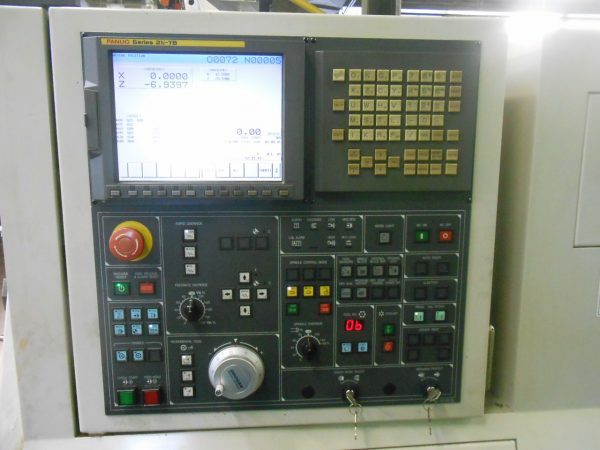 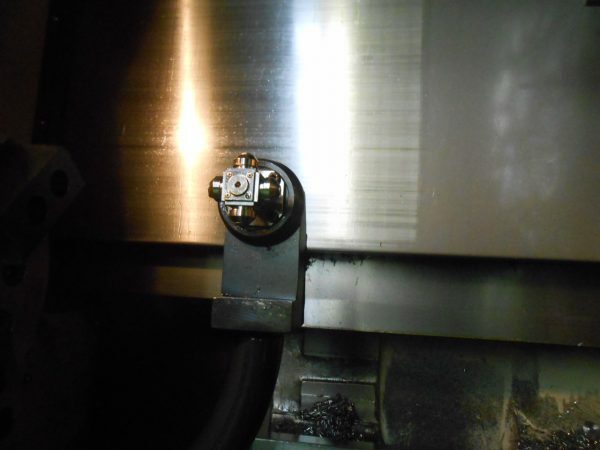 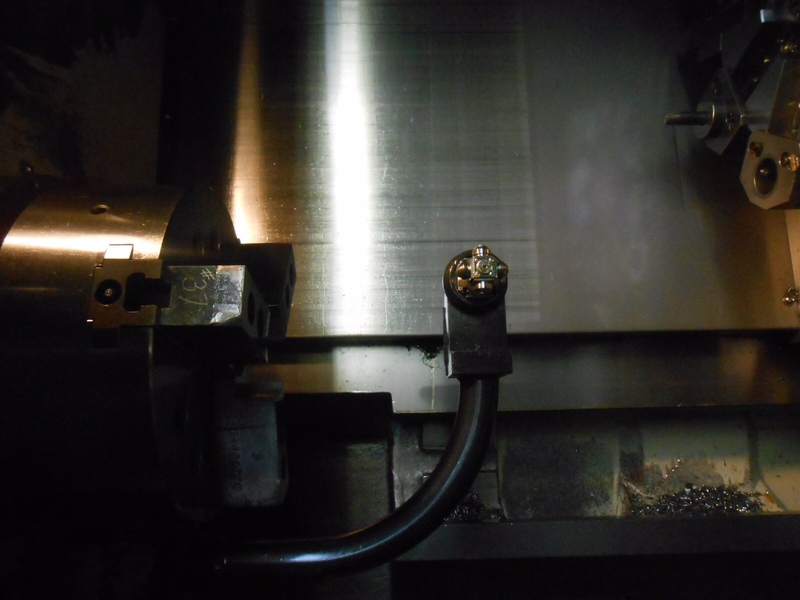 Tags: 10 Position Turrett, Bar Feed, Bar Feeder, CNC Lathe, CNC Turning Center, Daewoo, Doosan Daewoo Puma 240C, Doosan Lathe, Fanuc, Fanuc Controller, Fanuc Controllers, Lathe with Bar Feed, Machine Tool, Machine Tool Lathe, Mori Sieki Lathe, Puma Lathe, Turrett Positioner. 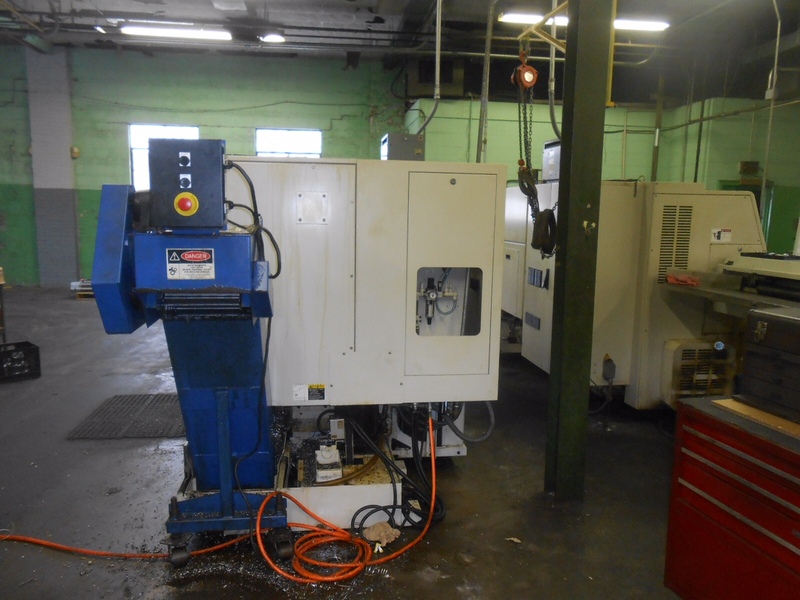 We have 2006 Doosan Daewoo Puma 240C Lathe for sale. 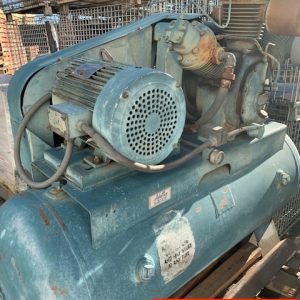 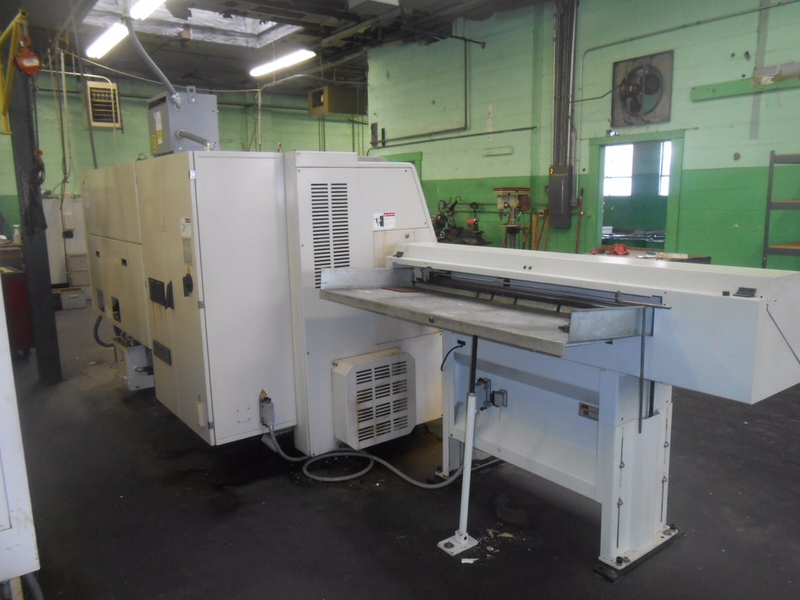 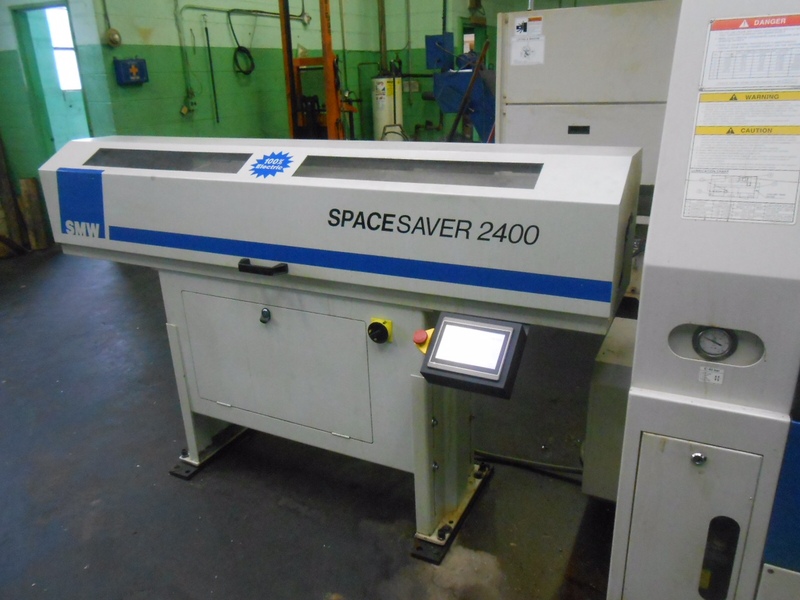 It is in very good working condition and has low hours. 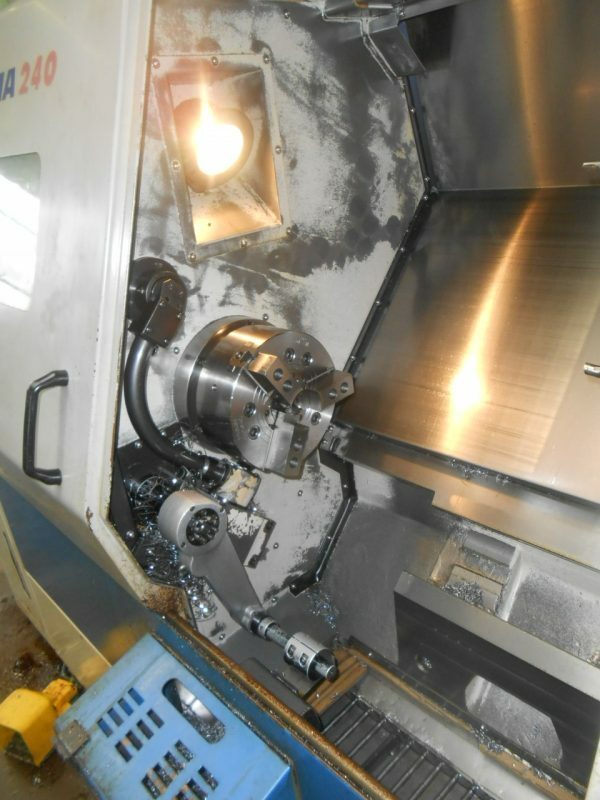 It includes a bar feed and tailstock. 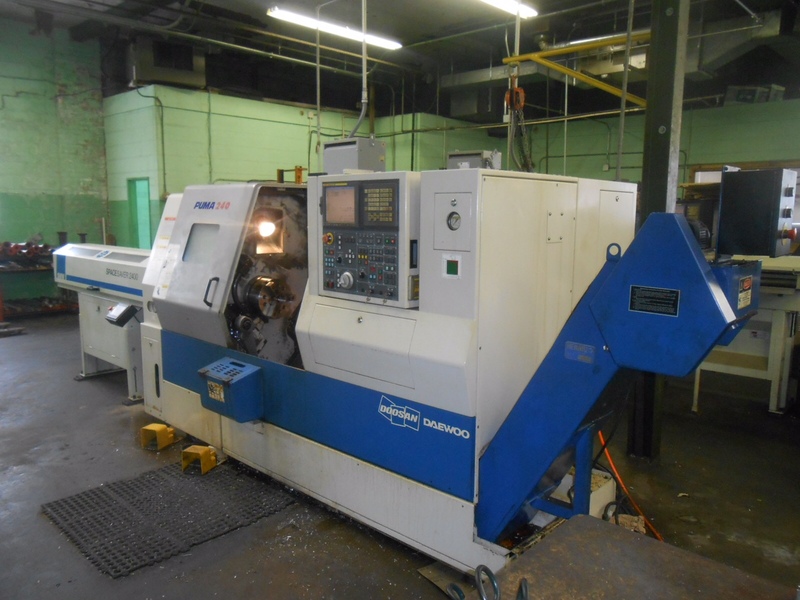 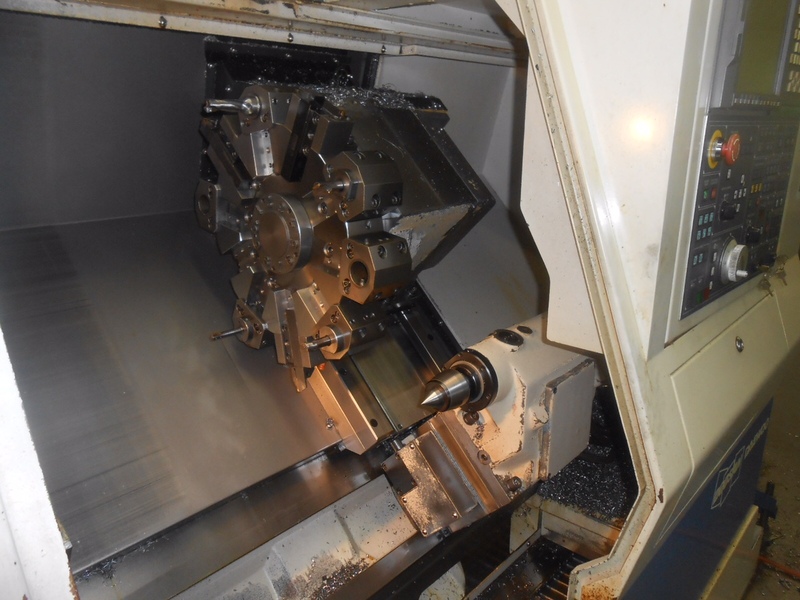 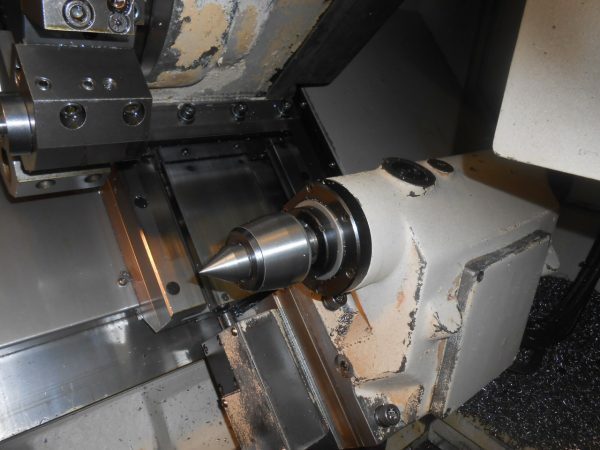 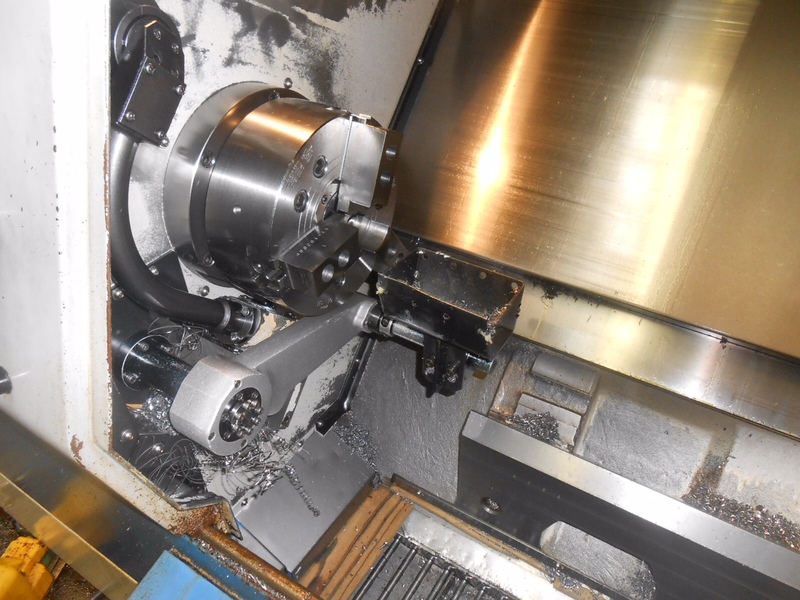 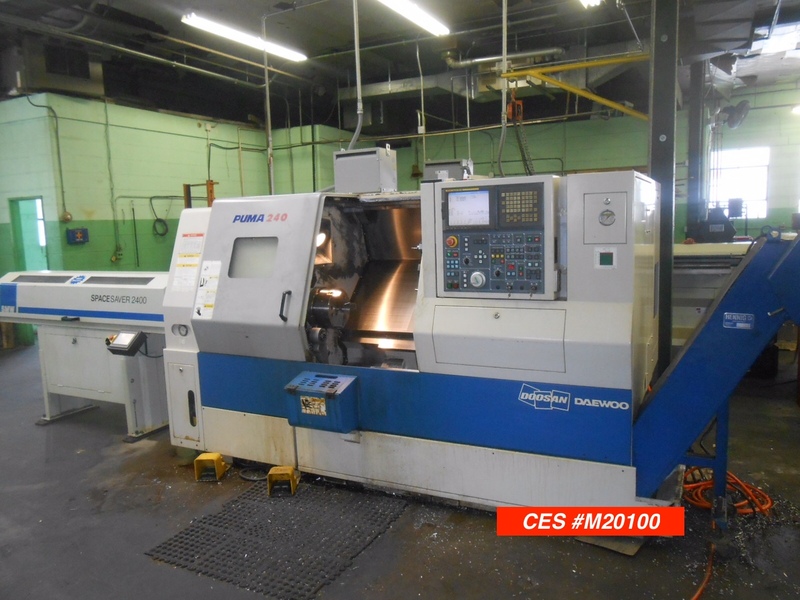 This lathe has a 10 position tool changer and foot controls for chuck and tailstock. This 2006 Doosan Daewoo Puma 240C is priced at $49,950 and is available at once. 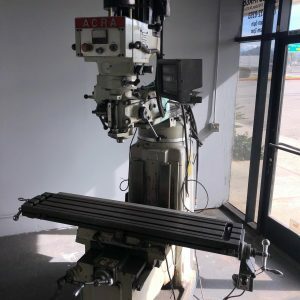 Overall Weight : 10,200 lbs.